We are two animal lovers that also love to travel. Whenever we go on holidays we spend most of our time being jealous of the local animal owners. You get a totally different experience of a place with an animal at your side! I am a veterinary surgeon so my animal obsession is clear and Dave is probably the only man in the world that enjoys animal stories as much as I do. We enjoy the great outdoors, especially hiking and beach walks. I ski and surf and dave is a martial arts instructor in his spare time so if you have an energetic pet I promise we will keep up with them. We share our home with Rusty (14)and Beamish(4). Both are rescues but one is as lively as they come and likes to eat our post and mortgage applications while the other likes nothing better than couch cuddles. I’ll let you guess which is which. When I leave my animals I live in constant fear of them falling ill or being mistreated in some way so I am incredibly careful about who pet sits for us. The list of instructions on the fridge would probably be shorter if we were leaving children with the sitter! I was dropped everything and flew home when Rusty became ill so I promise you I understand the stress of leaving your pet. Give me a shout if you have any questions . We spend all our holidays missing our dogs and thinking oh this would be a great place to own a pet! Dave and I are new to the house sitting world but not to the animal sitting! 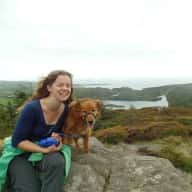 I am a veterinary surgeon in a small animal hospital in Ireland and therefore I am constantly responsible for the welfare of the furry family members. I have worked with farm animals and pets but have decided to specialise in companion animal medicine and surgery. Only someone as equally animal mad could put up with me and that’s where my very patient partner Dave comes in. He works in insurance but we frequently pet sit in our own home and it’s a full time job looking after Rusty and Beamish our dogs. Dave and I have been together for 14years and have lived in rented accommodation for the last 8 years, therefore we understand the importance of treating your home with respect and returning your home to you in the same condition you left it. 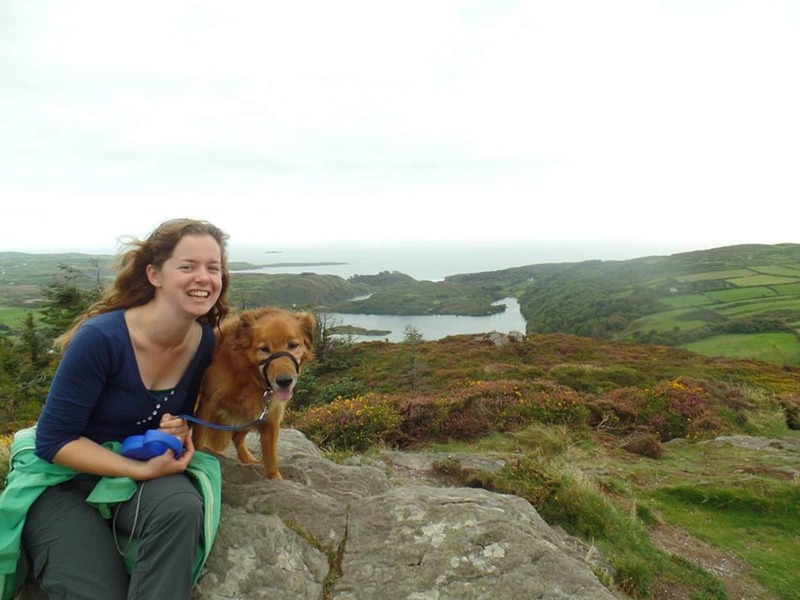 As a previous colleague and a good friend Orlaith has looked after my own and many other friends pets many times. She is caring, friendly, organised and tidy. I wouldn’t hesitate in asking her to look after my home and very spoiled dogs.